Q: How long have you been natural and why did you decide to go natural? A: I’ve been natural for four years and I decided to go natural because of a few of my fellow classmates had went natural and I was obsessed with their natural curls. Q: If there was 1 thing you could change immediately about this natural hair community, what would it be? A. I would change the stigma attached to the word “nappy”. I hate that it has such a negative connotation attached to it. Q: What is your preferred setting style (i.e. 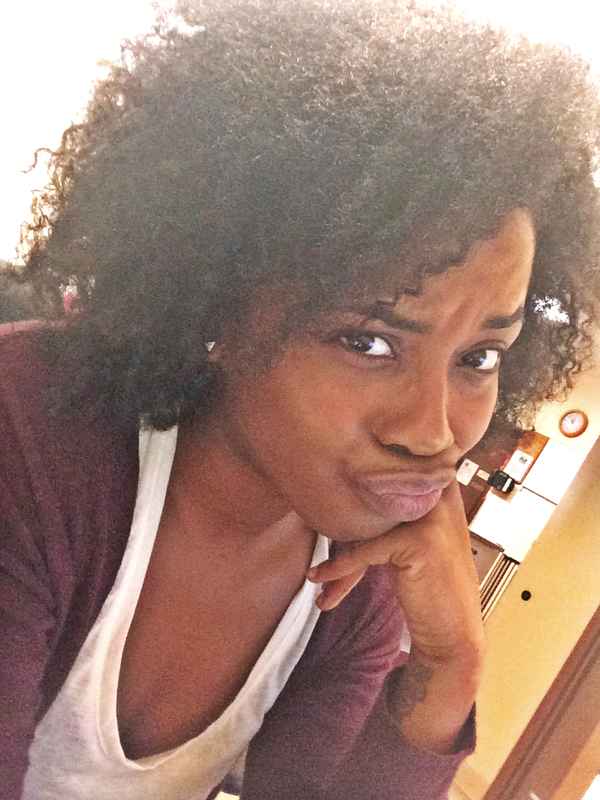 bantu knot out, twist out, braid out, etc.)? 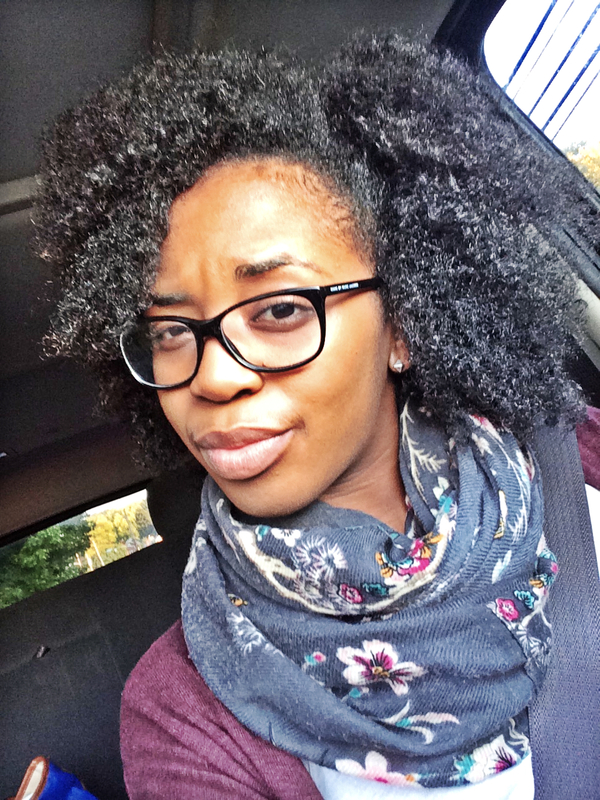 A: Lately I have been loving braid outs. Q: Who is your natural hair crush and why? A: Felicity Starr because of her hair pattern and I love the bond she has with her son. It reminds me of my connection with my own son. I also admire her relationship with God. Q: How have you defined your natural hair style? 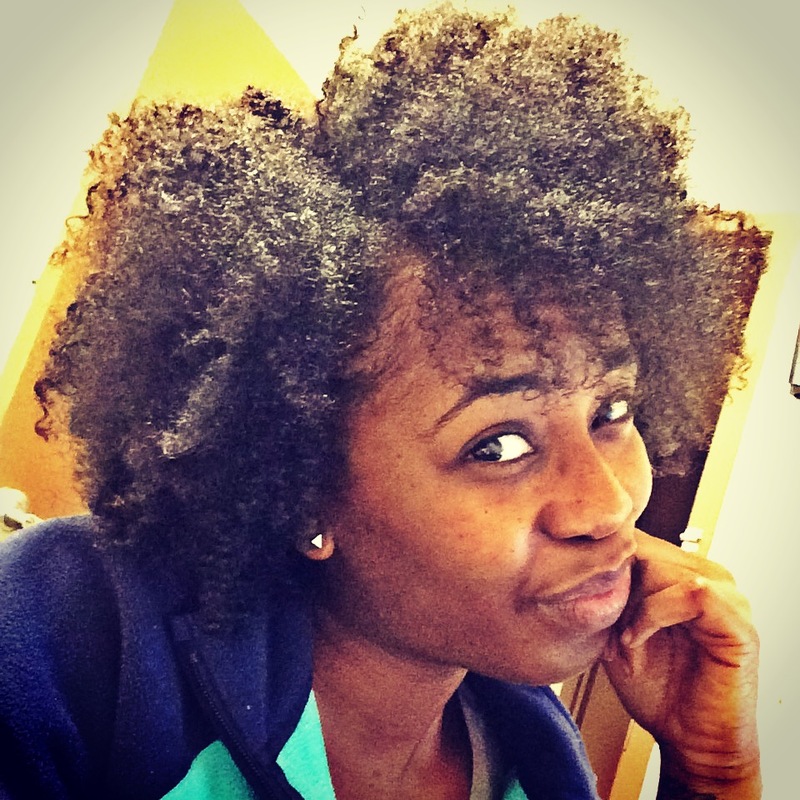 A: I believe that I have defined my natural style by allowing my hair to become my identity. A lot of my friends often question why I’m doing protective styles because they love my natural curls. I’ve embraced my curls and I love being one of the few natural haired girls in the room; it makes me stand out.